Emerald Health Pharmaceuticals investigational EHP-102 (previously known as VCE-003.2), a patented compound derived from the non-psychotrophic cannabinoid called cannabigerol, has shown anti-inflammatory and neuroprotective properties in a mouse model of Parkinson’s disease. The study “Benefits of VCE-003.2, a cannabigerol quinone derivative, against inflammation-driven neuronal deterioration in experimental Parkinson’s disease: possible involvement of different binding sites at the PPARγ receptor” was published in the Journal of Neuroinflammation. Cannabinoids are the active chemicals that give the cannabis plant its medical and recreational properties. Researchers evaluated the anti-inflammatory and neuroprotective properties of EHP-102 in cellular models of neuroinflammation and in mice that, after injection of a specific molecule (LPS) directly into a brain region called corpus striatum, developed the inflammatory symptoms characteristic of Parkinson’s disease. 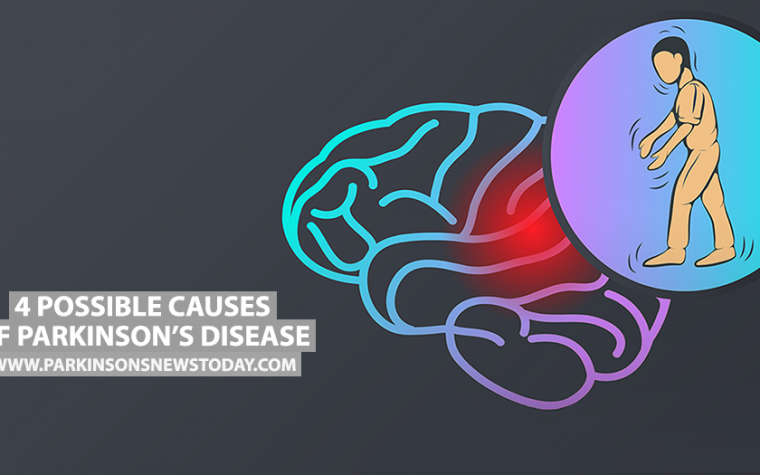 LPS induces the reactivation of microglia cells and increases the expression of proinflammatory markers in the brain striatum, including iNOS, which has been found to contribute to the loss of neurons observed in Parkinson’s disease. Mice treated with the cannabinoid EHP-102 showed a reduction in the reactivation of microglia cells in the brain, accompanied by a marked reduction in the levels of pro-inflammatory markers, attenuating the loss of neurons. Importantly, EHP-102 also was efficient in attenuating inflammation in mouse and rat microglia cell lines treated with LPS. 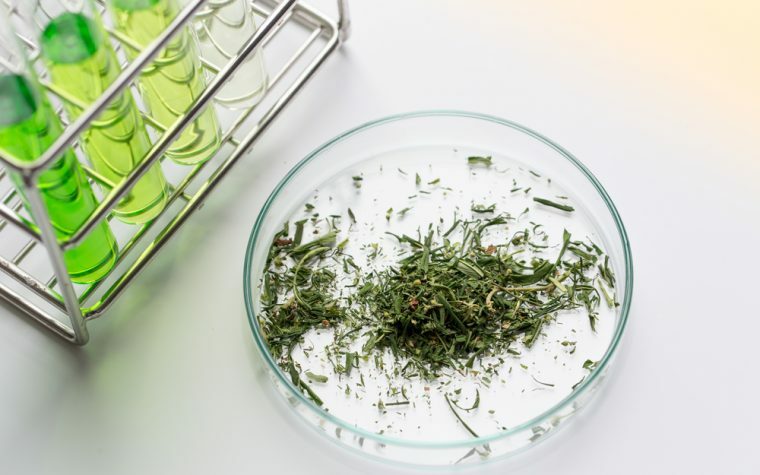 Researchers confirmed that the therapeutic activity of EHP-102 is not mediated by its effects on the cannabinoid receptors, but rather via activation of a different type of receptor that belongs to the peroxisome proliferator-activated receptor (PPAR) family. “We believe these findings will help advance preclinical studies and clinical trials of cannabinoid-derived medicines and add to the experimental evidence that shows this pharmaceutical agent may preserve neuronal integrity in Parkinson’s disease,” he added. This team has shown previously that many of its patented cannabidiol and cannabigerol derivatives also affect other disease-modifying targets, and is currently developing two drug candidates from its portfolio of cannabinoid analogs, one derived from cannabidiol for multiple sclerosis and scleroderma. Tagged anti-inflammatory, cannabigerol, cannabinoids, EHP-102, Emerald Health Pharmaceuticals, neuroprotection.